Get ready to don those sailing whites and chart a course for some of the most fabulous yacht charter destinations in the world. 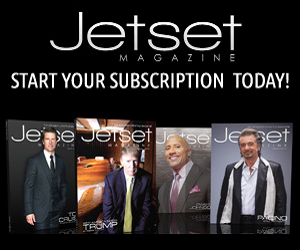 Whether you’re dreaming of the delectable flavors of Italy, the famed coastline of the French Riviera, the tranquility of Greece, or the spirit of Spain’s Balearic Islands, Jetset Magazine has already taken care of the details, including where to stay and what to see by night and day. 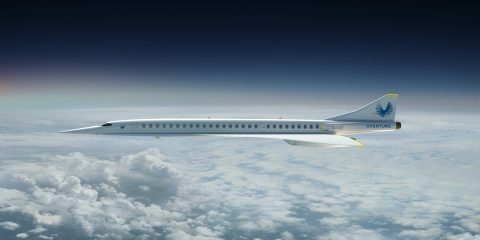 Now, all you have to do is pack that Louis Vuitton luggage and set sail. 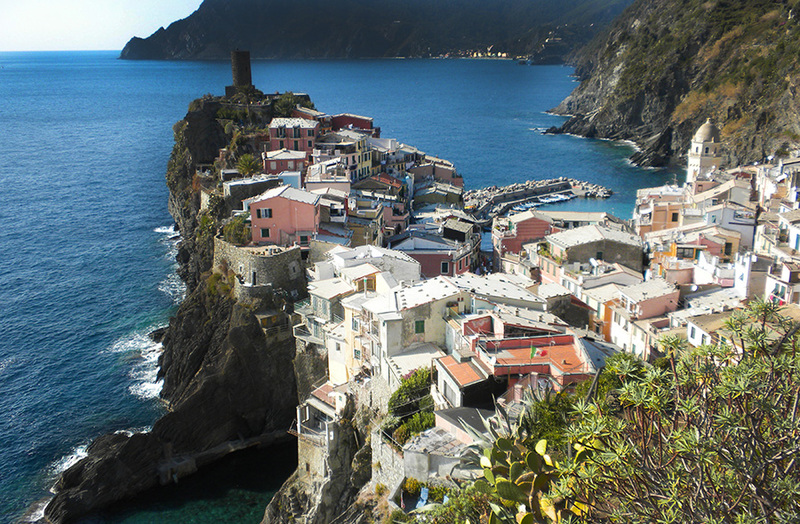 The sea surrounds Italy on almost all sides, granting access to the country’s fascinating culture, beautiful people and fantastic food. 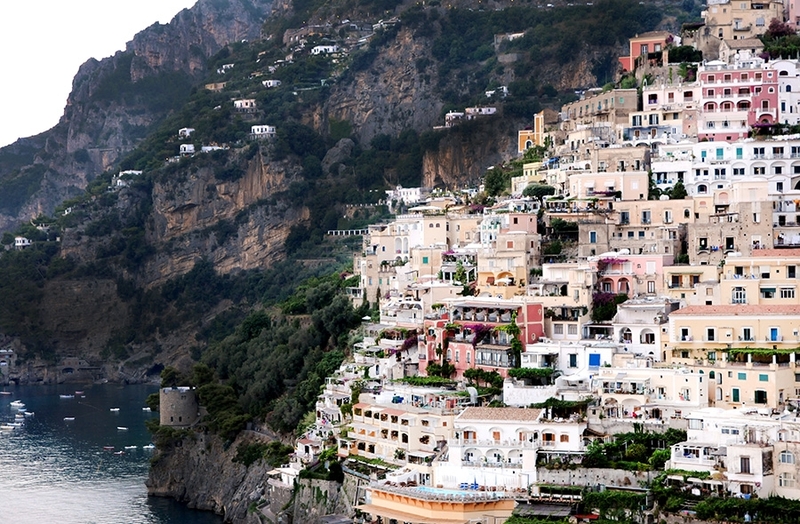 The diverse coastlines and overwhelming experiences on land will make your charter around Italy truly unique. 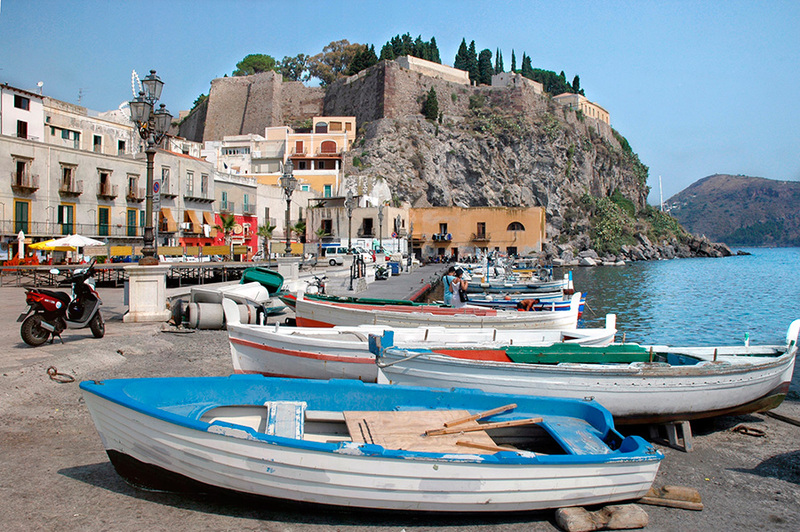 One of the most popular destinations for mediterranean yacht charters, Sicily is the largest island in the Mediterranean and is well-known for its unique culture. A melting pot of European, African and Asian heritage, Sicily exhibits an array of Arab castles, Greek temples and Aragonese churches. 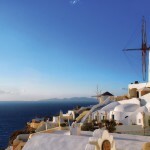 The architecture, history and folklore of the island will amaze you. 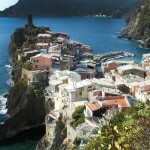 Of the Aeolian islands, Lipari is the largest and possesses the most visible history. 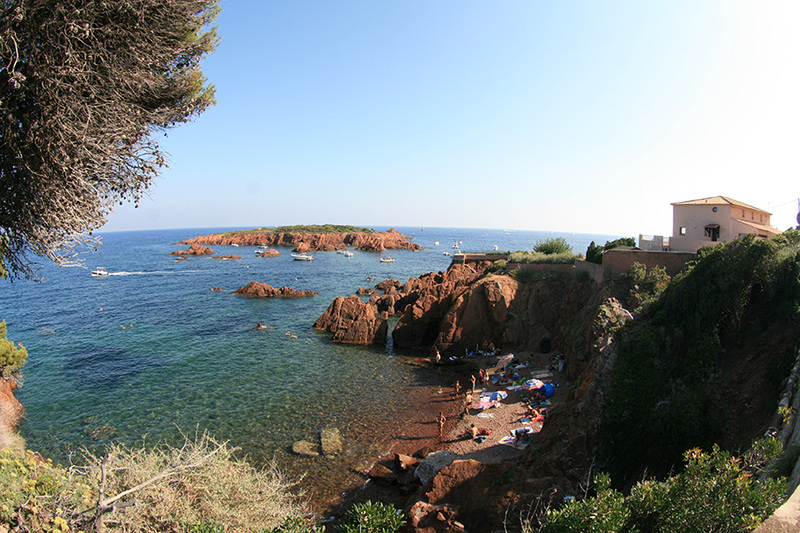 The island still has a Greek-era castle, Roman ruins and a Norman-era church. 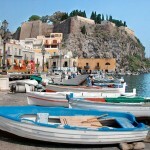 Lipari would make a wonderful base for exploring the other Aeolian Islands on your luxury yacht charter. 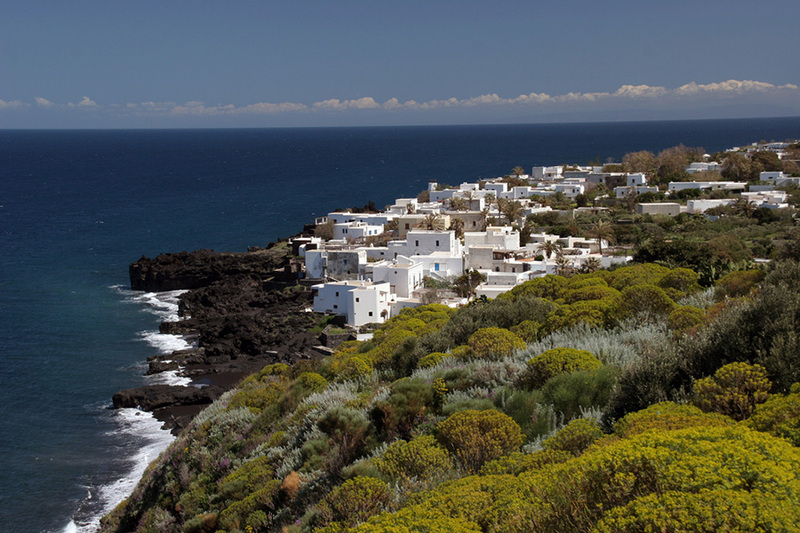 Although comprised of six volcanoes, Salina is the greenest of the Aeolian islands and famous for its Malvasia, a white wine that is produced only on Salina. 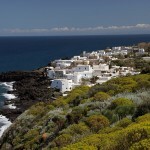 Many yacht charters stop on the islands for a taste of the wine and to explore the charming small towns. The Grand Hotel Atlantis Bay in Taormina, Sicily, resembles a cliffside town cascading down to the sea. Enjoy an intimate and private atmosphere, with a private beach and exclusive rooms. Here, relaxation is the order of the day, and every desire you have can be satisfied. In the past decade, yacht builder Nobiskrug, located on the Kiel Canal in Rendsburg, Germany, has made a significant mark in the luxury yacht industry, having produced several famous and prize-winning yachts, plus received major coverage in international competitions. In more than 100 years of building naval, commercial and special vessels, the renowned shipyard has successfully delivered more than 700 new yacht builds and numerous conversions, as well as built custom super yachts ranging from 60 to 200 meters in length. The company’s state-of-the-art super yacht hall is dedicated to the outfitting and coating of mega yachts, spotlighting its commitment to the highest quality standards. Always ambitious in finding solutions to new ideas, the Nobiskrug team thrives on the challenge of turning imagination into reality. The underlining goal behind all the company’s activities is the creation of unique masterpieces using dedicated German craftsmanship — and strict confidentiality and discretion naturally accompany each project. 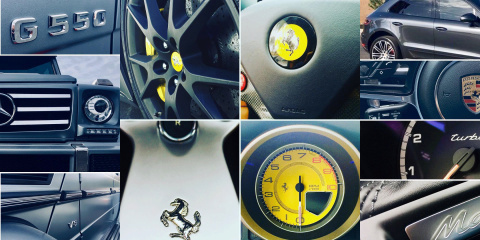 Each mega yacht project is overseen by a team of experts from conception until completion. 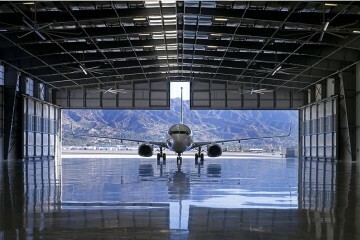 For the owner, this means one point of contact from the project’s start through its delivery. A specialised service team ensures professional supervision during the warranty phase and is available to provide additional technical management in the future, if requested. 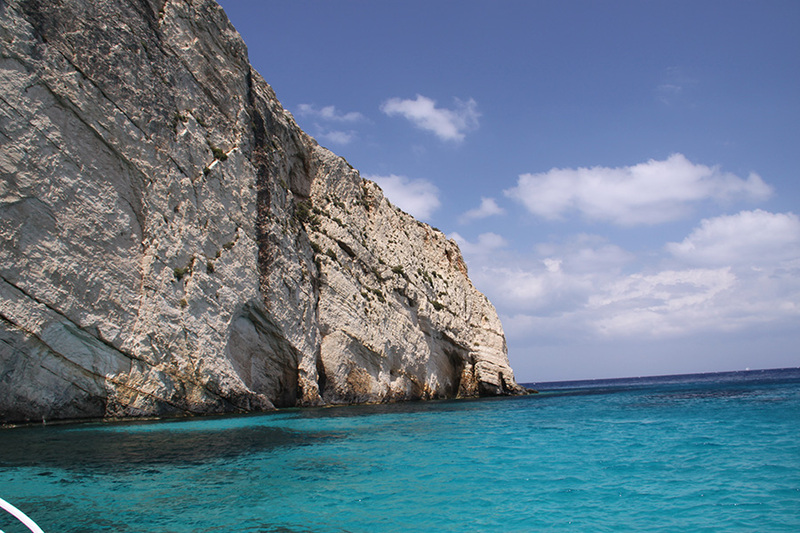 The Ionian Islands, located on Greece’s West Coast and tinged with Venetian style, are an idyllic sailing destination for their favorable winds and picturesque surroundings. 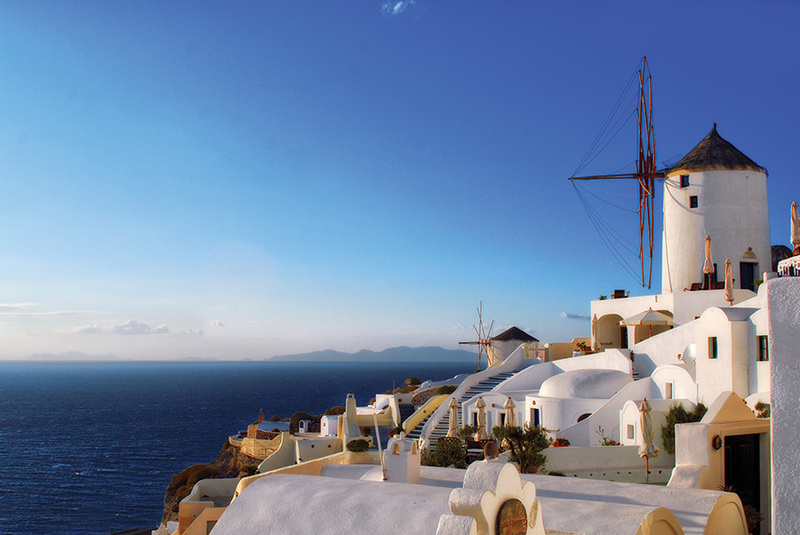 The islands’ scenery combines lush green countryside with unspoiled villages, ancient olive trees, beautiful beaches and heavenly blue waters. The most northern island, and also the best known of the Ionian Islands, Corfu offers exotic scenery, magical colors, brilliant sunsets and forgotten coves. If you can drag yourself for a moment from the stunning surroundings seen from your yacht, rent a moped to further explore Corfu’s hidden treasures. 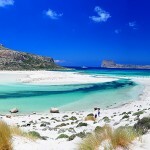 Crete Crete is the largest island in Greece and holds plenty of adventure. 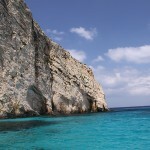 With so much to offer, Crete will make you want to charter your yacht for at least a week to allow plenty of time to take in the sights. There are fantastic museums to visit, mountains to climb and valleys to hike. A luxury resort in Greece with exceptional charm, architecture and style, Blue Palace Resort & Spa is the perfect hideaway, combining luxurious island accommodations, the finest award-winning cuisine and a soothing retreat for the senses. 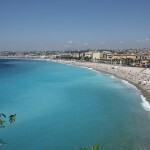 The French Riviera along the Mediterranean Coast provides its guests with elegant surroundings in an trendy atmosphere. 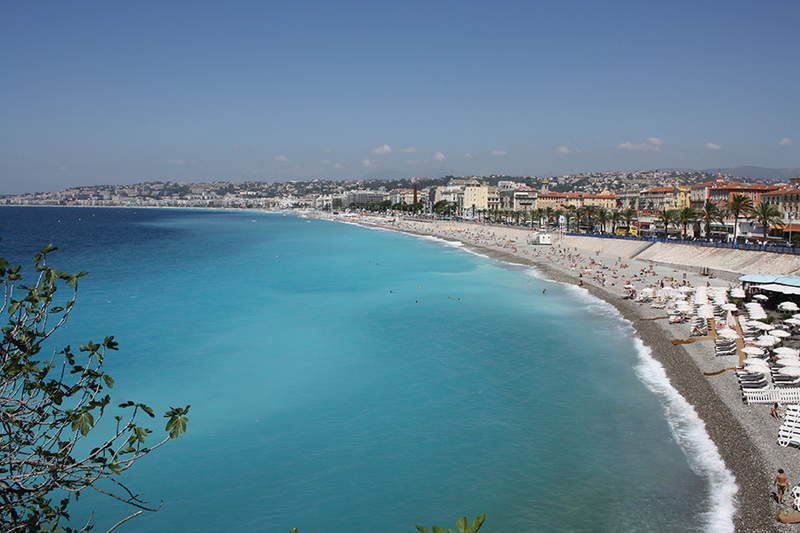 The climate is sublime, the landscape stunning, and the stops offer everything from tranquil islands to “flash” destinations such as St Tropez, Monaco and Cannes. It all adds up to a perfect destination for an unforgettable yachting holiday. 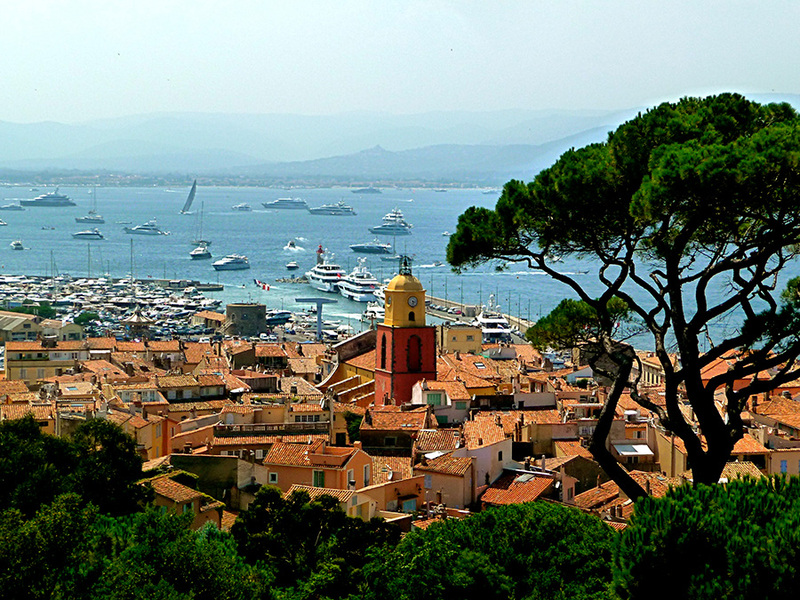 Once an ancient fishing village, St. Tropez is now a renowned yacht charter destination for the rich, famous and fabulous. Offering more than just glamour, however, the town is also home to museums, art exhibitions, beautiful parks and amazing architectural marvels. 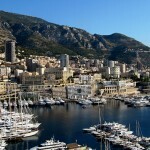 Despite its materialistic trends, the tiny principality of Monaco is steeped in history and natural beauty. Explore the old medieval towns or stroll through the exotic botanical gardens. 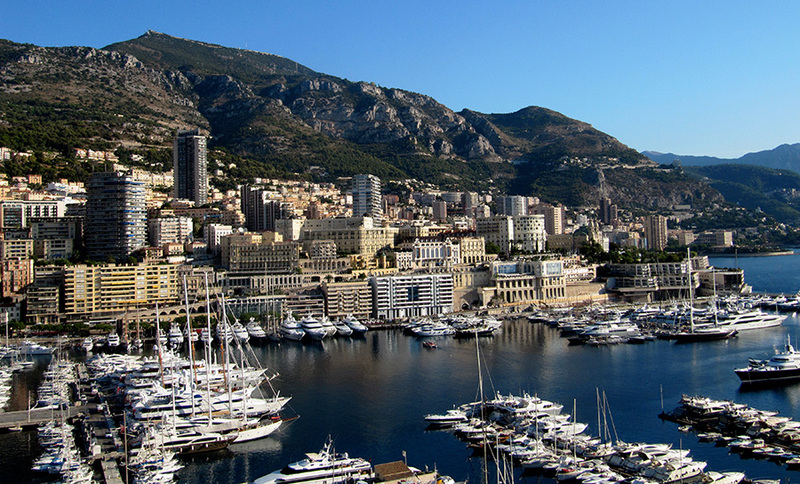 A delightful day charter from Monaco would include a stop in picturesque Villefranche-sur-Mer, the classy Saint-Jean-Cap-Ferrat and a tour around Le Cap d’Antibes to Cannes and back. 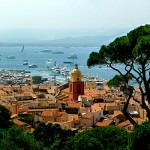 Cannes evokes images of high style along the French Riviera — the movie stars who arrive for the Cannes Film Festival; the famous hotels including the Carlton, Majestic and Martinez; the palm-lined Croisette bordering the Mediterranean; and the gorgeous yachts that are always to be found there. 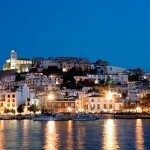 The Balearic Islands off the coast of Spain are steeped in a raw combination of old and new. 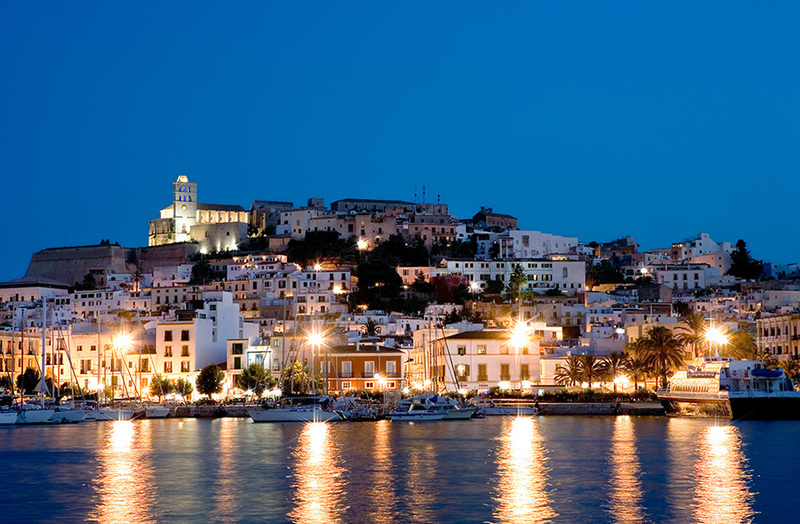 The history is prevalent in museums, gothic castles and ancient cobbled streets, while the famous Spanish nightlife lives on in tapas bars, nightclubs and portside cafes. 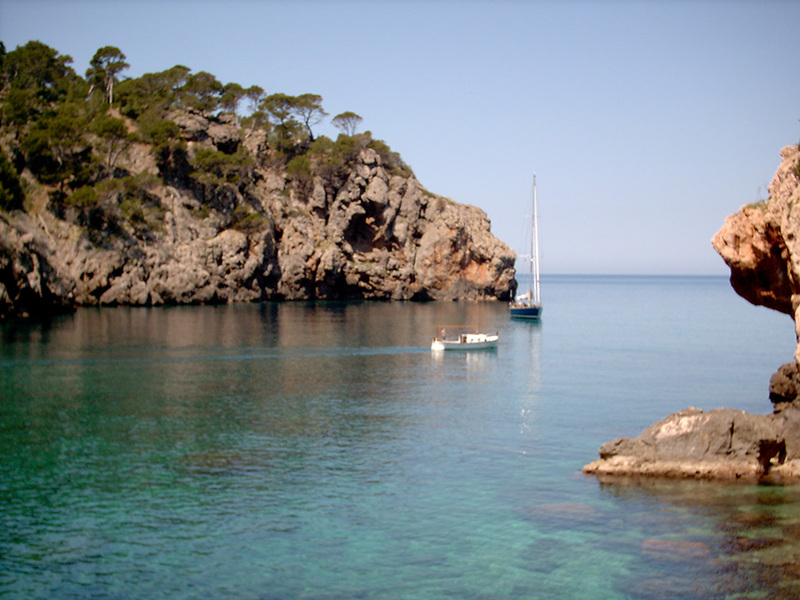 A yacht charter vacation in the Balearics will allow you to experience more than the average mainland holiday-maker could even imagine. 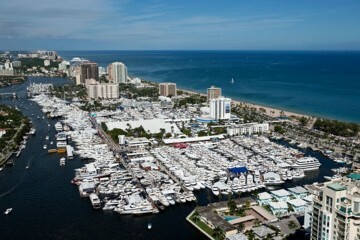 Along the coastlines you’ll find endless coves and beaches — perfect places for anchoring your yacht. 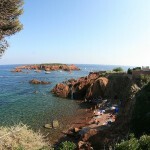 Stop at the picturesque port of Ciutadella and the magnificent port of Mahon. 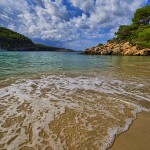 Come ashore to meander the narrow cobbled streets, or leisurely stroll along the secluded beaches of Formentera and Cabrera. 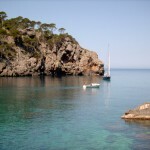 Golden beaches, bays, rocky peaks and lively harbors — the Balearic Islands have everything for the perfect yachting holiday. 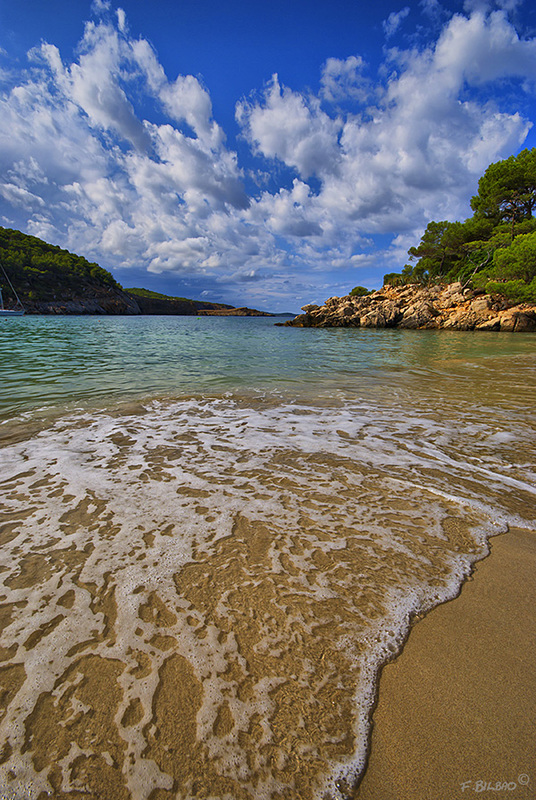 Mallorca is synonymous with world-renowned beaches and coves, but it’s also a perfect destination for fascinating culture, water sports and many other leisure pursuits. Located among four destination golf courses, this majestic hotel is a 13th-century castle sitting high above Palma de Majorca in the most renowned estate Son Vida. The new Azimut Leonardo 100 is a yacht in a class all its own. Shrouded in elegance and dedicated to comfort and high standards of luxury, the yacht boasts surface areas that have been expanded, and the removal of divisions which are typically found in more traditional yachts. Inside, the Azimut Leonardo 100 boasts a spacious loft with elegant furnishings, designed so that they don’t conceal the windows, and so light is allowed to flood into the large lounge areas. The contrast between the dark, noble wood and the cream, ivory and yellow of the interior surfaces gives the craft’s interiors a strong, vibrant look. Outside, the Azimut Leonardo 100’s extremely sophisticated design impresses with sleek lines and unparalleled style, and an immense onboard terrace is a perfect gathering place for your friends and family. The saloon offers further socializing, as well as intimate moments among guests while aboard the yacht. Of all the flying bridges from Azimut Yachts, the new 100 Leonardo is certainly in its own category, offering sensations of great sportsmanship and extreme elegance to its owner. The Azimut 72S, Azimut 53, Azimut 38, Azimut 40S, Azimut 78, Azimut 88, the Magellano 74 and the new Leonardo are the eight models that Azimut Yachts has decided to present to the world to celebrate the 40th anniversary of the Azimut-Benetti Group, in response to the requests of increasingly demanding ship owners.